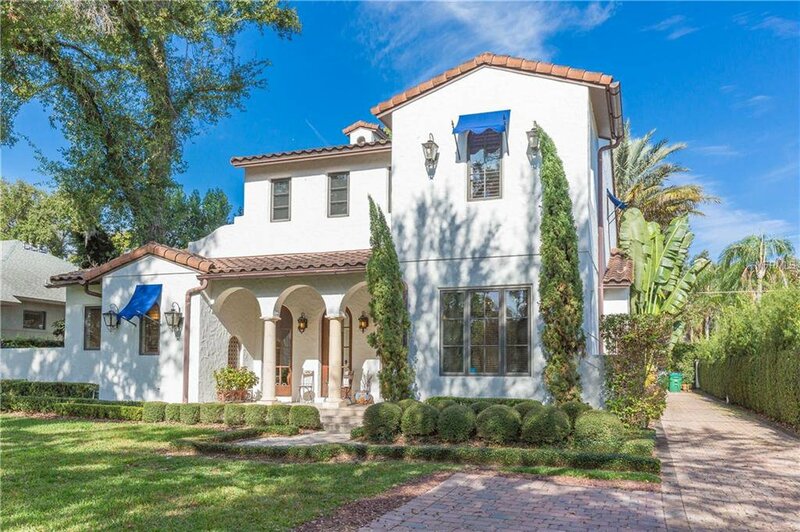 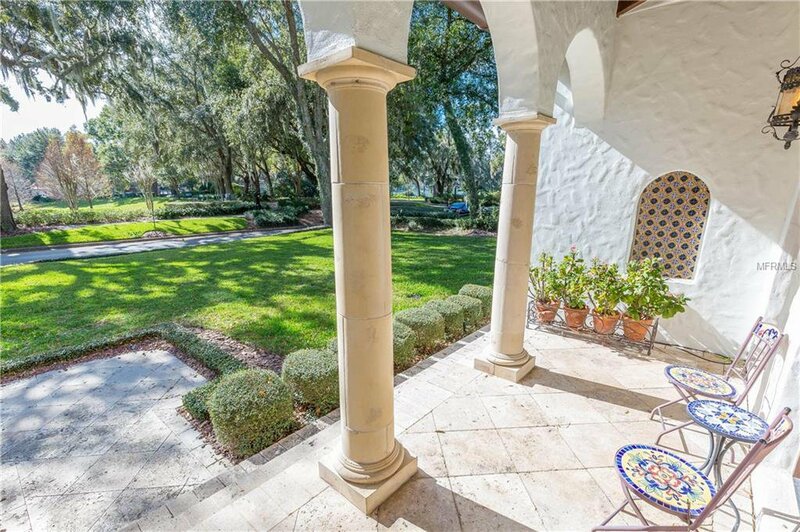 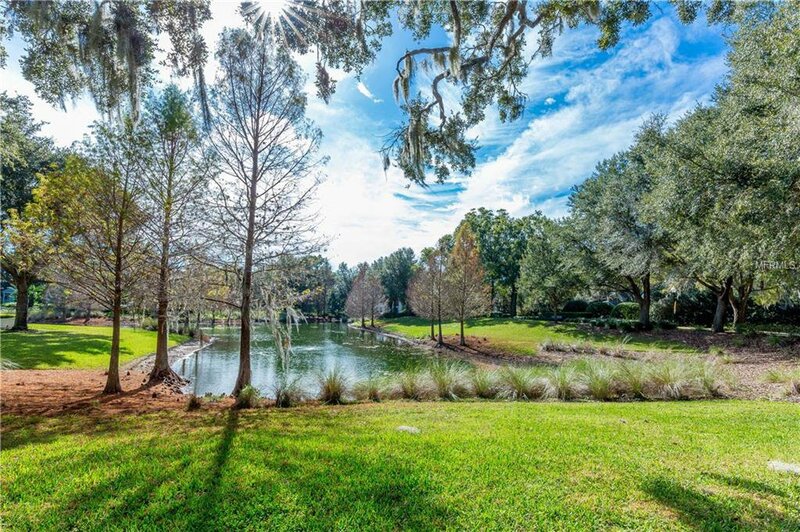 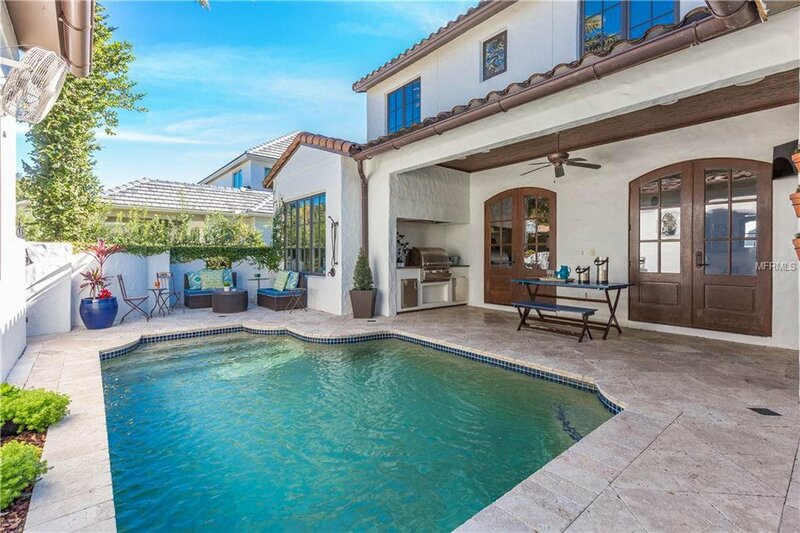 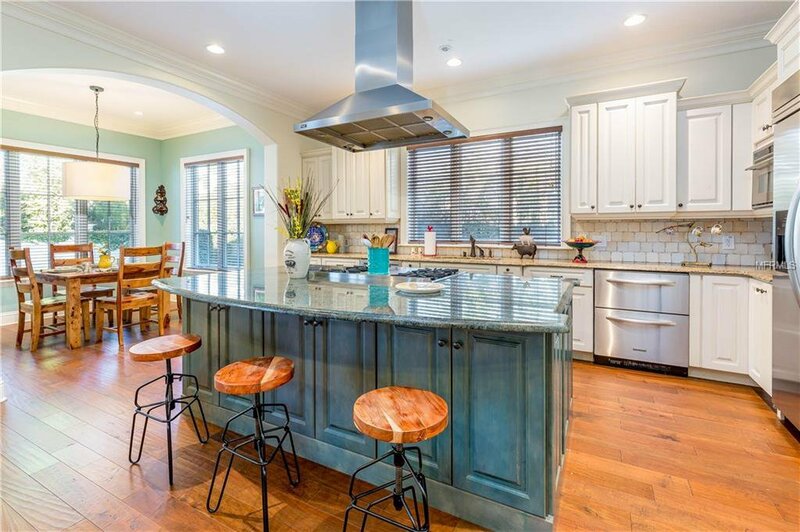 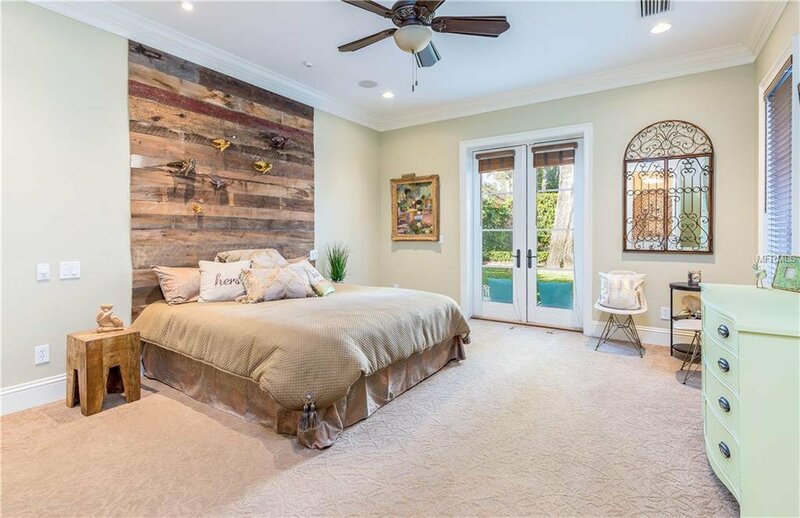 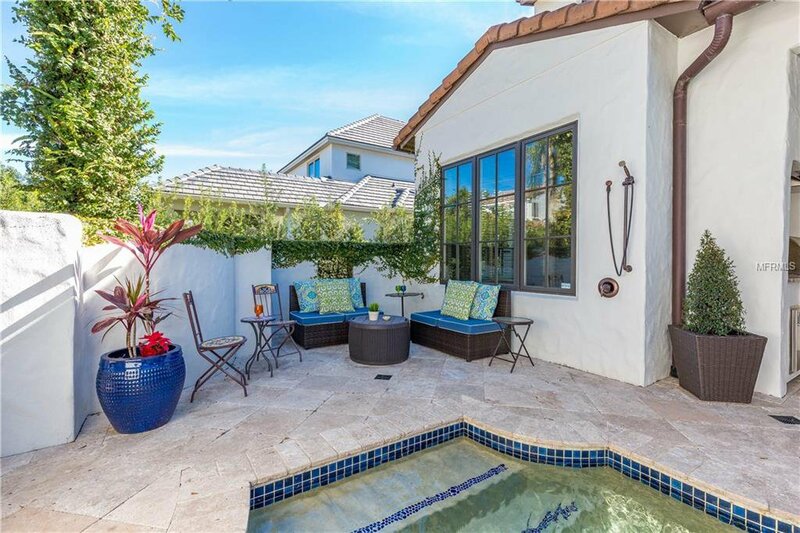 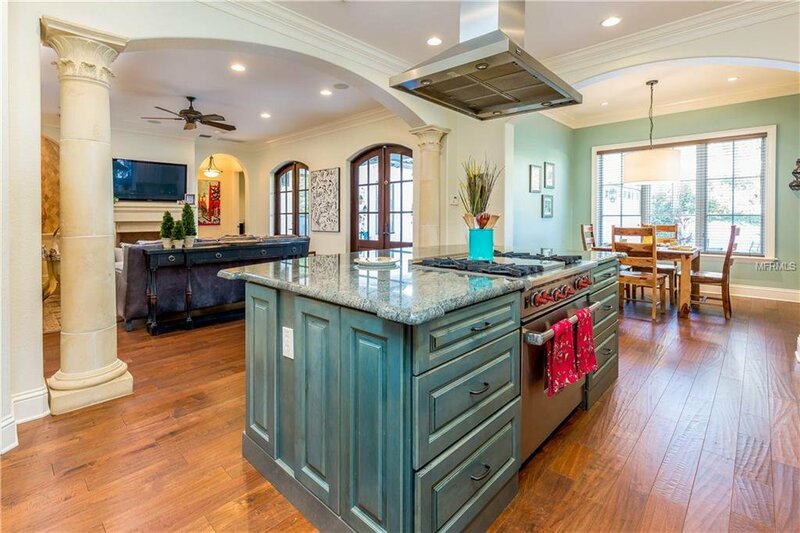 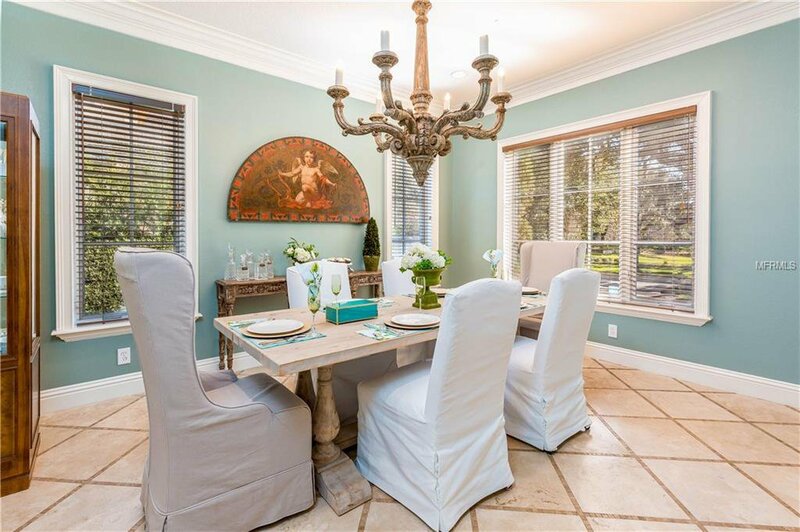 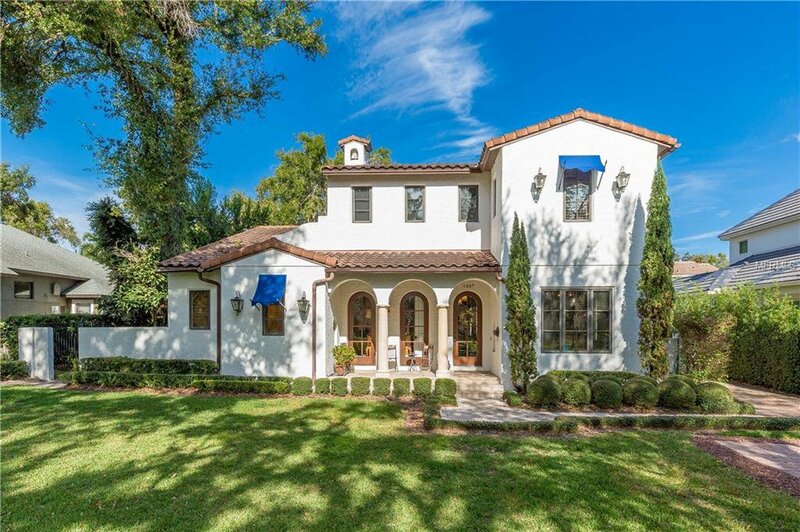 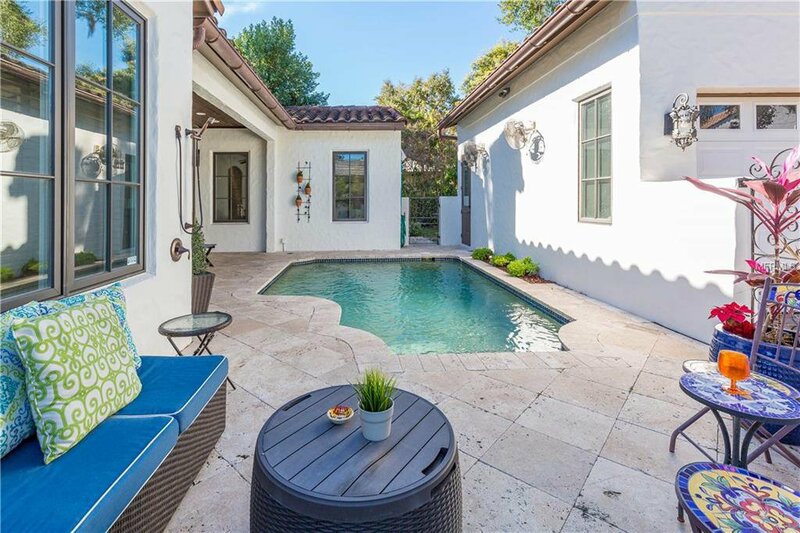 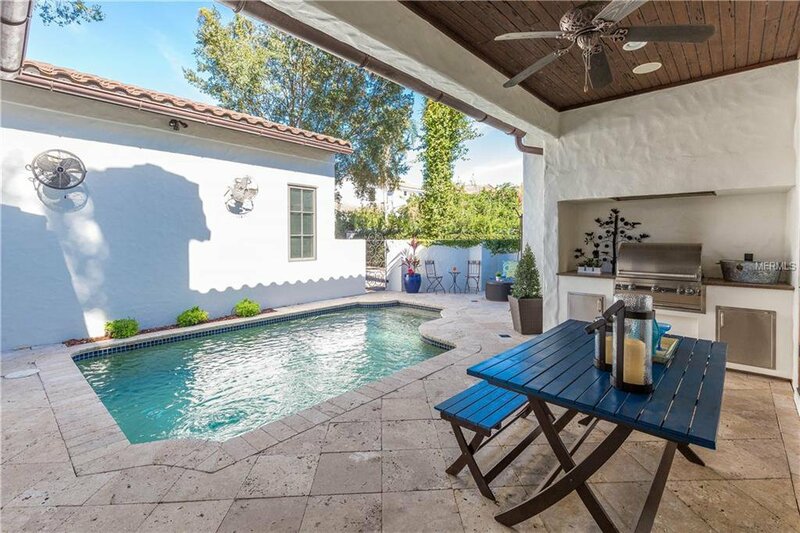 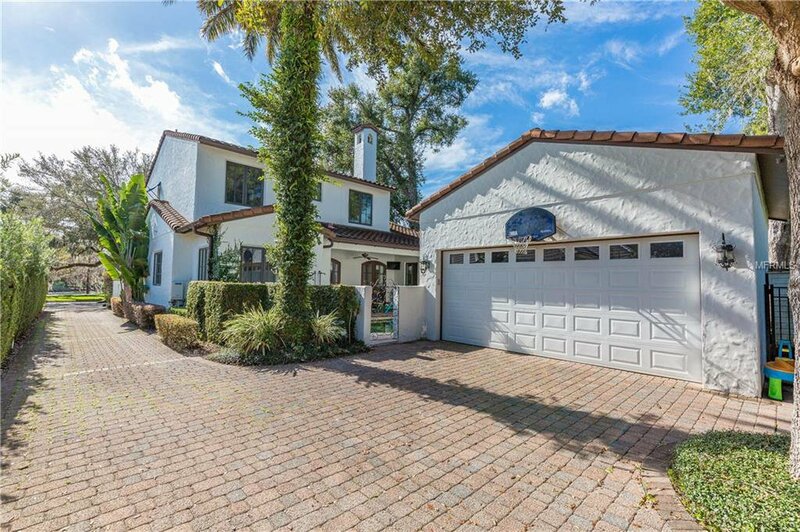 Beautiful custom-built five bedroom pool home in a prime Winter Park location. 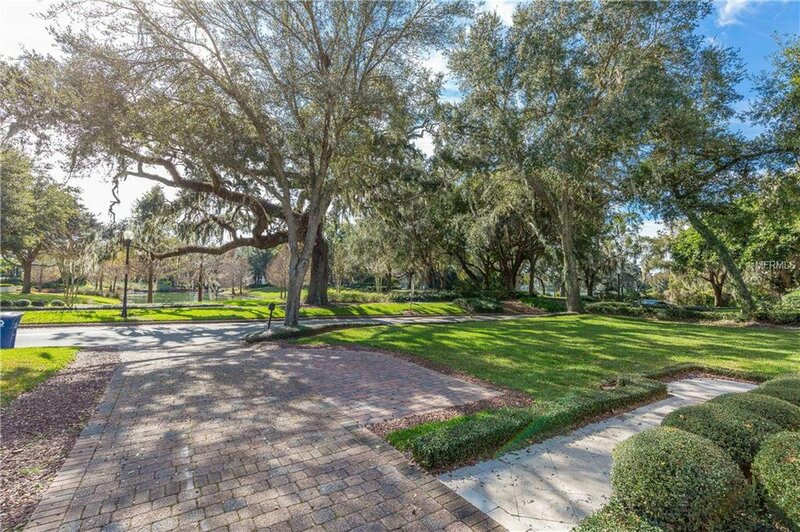 The front porch overlooks Windsong green space, affording a lovely park view. 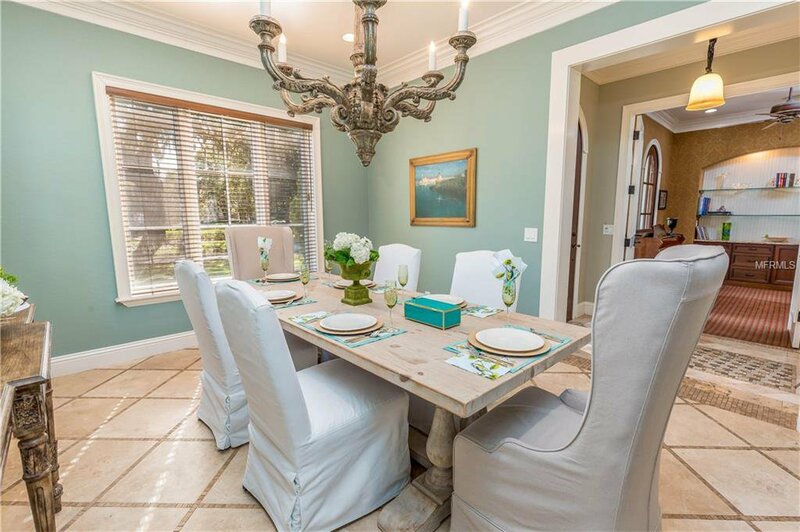 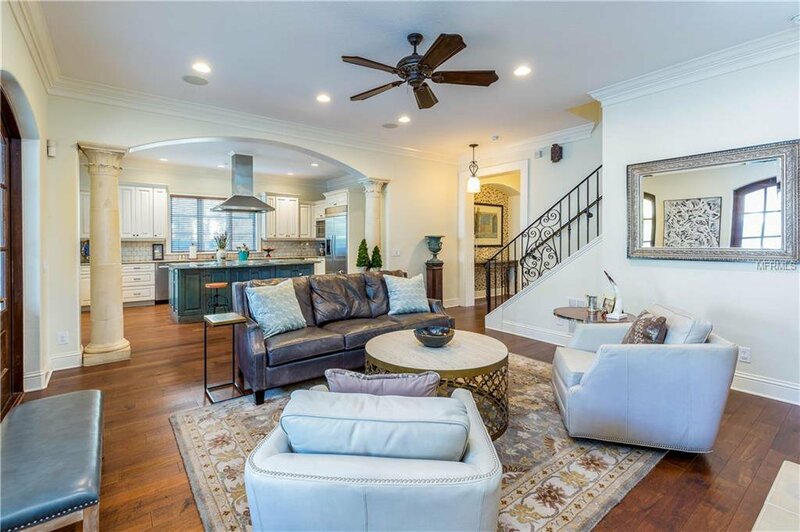 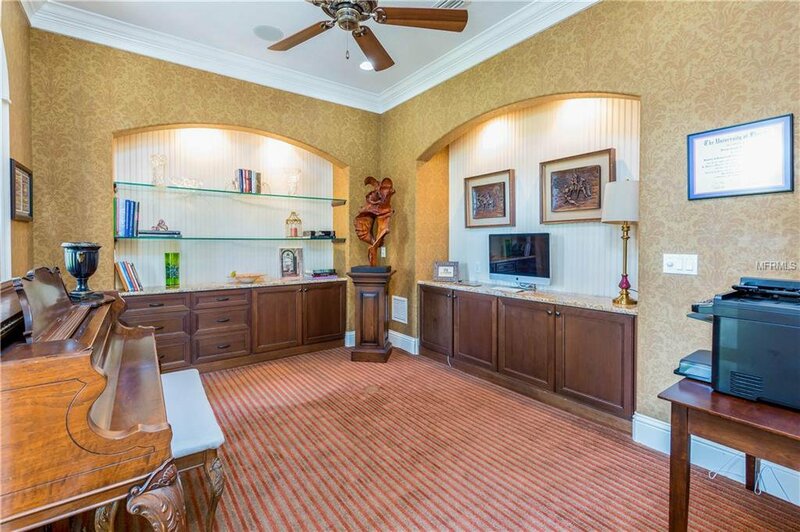 Large entertaining spaces throughout including a private office, formal dining room, and family room that opens onto kitchen. 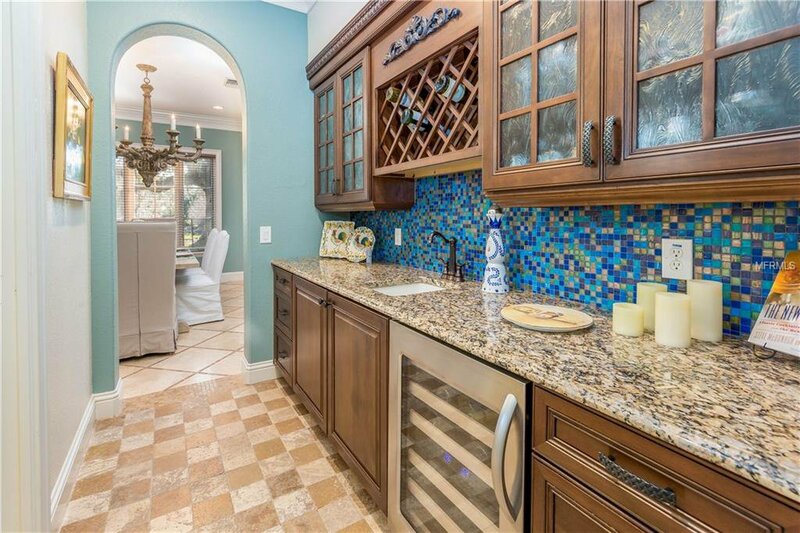 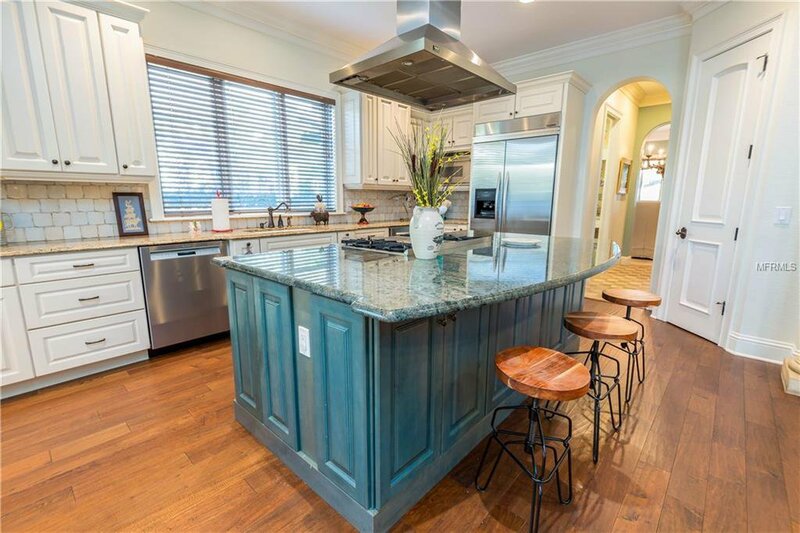 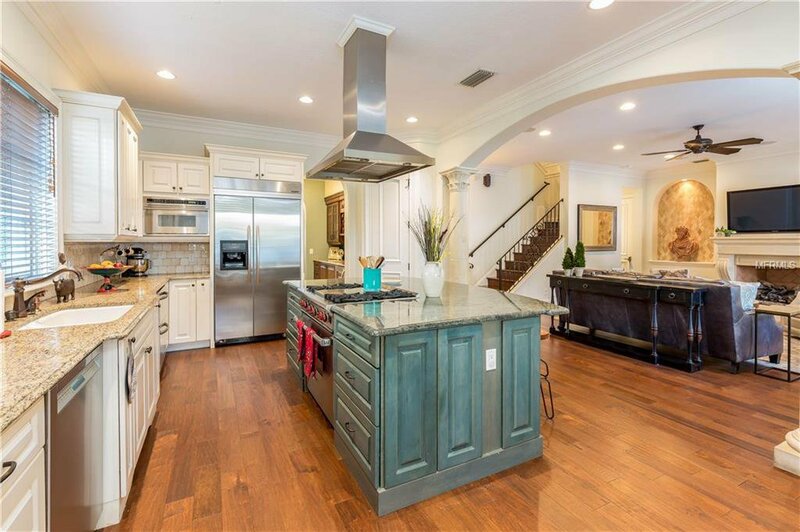 Gourmet kitchen has large granite cooking island with 6 burner gas stove, stainless appliances, eat-in nook, and butler’s pantry that connects to dining room. 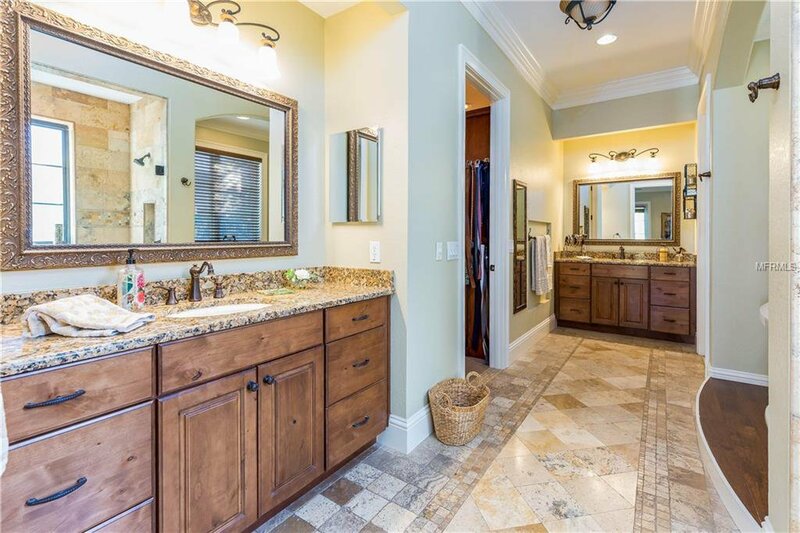 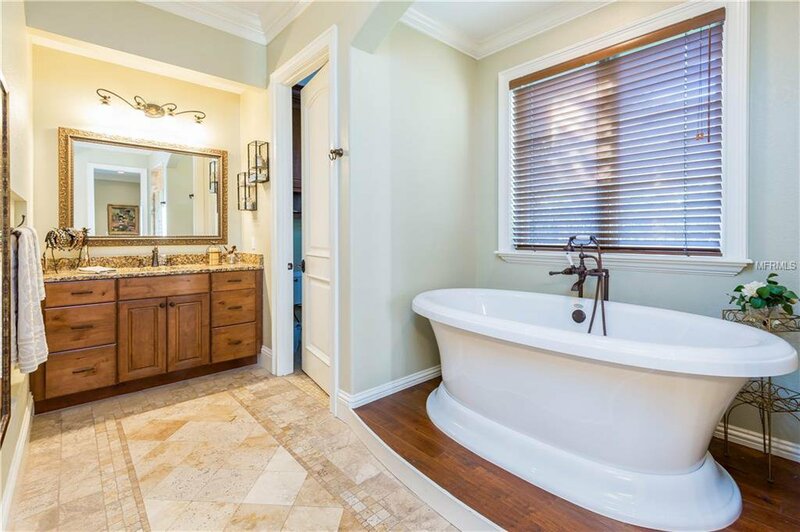 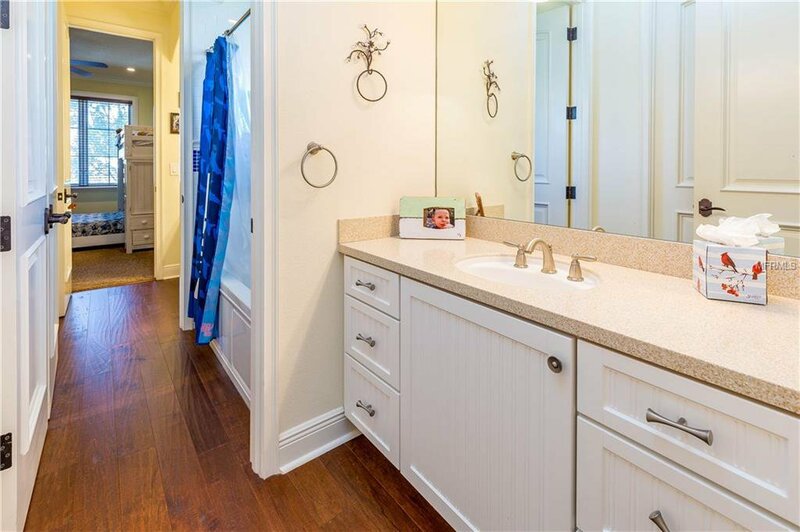 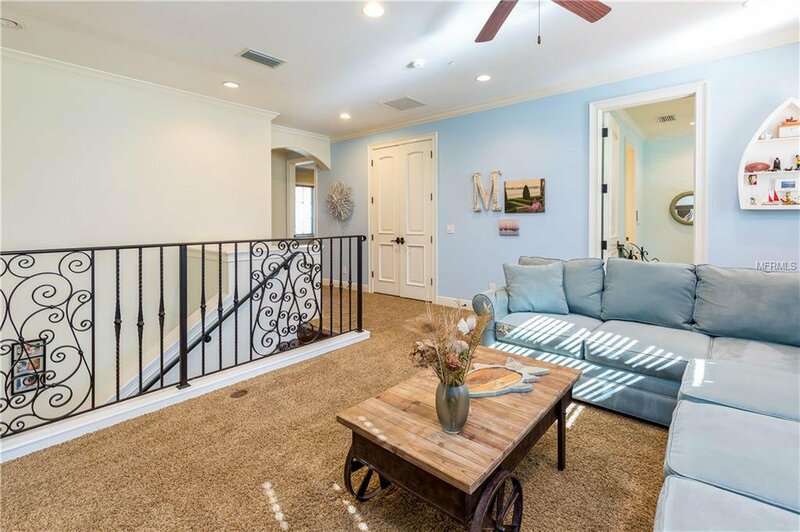 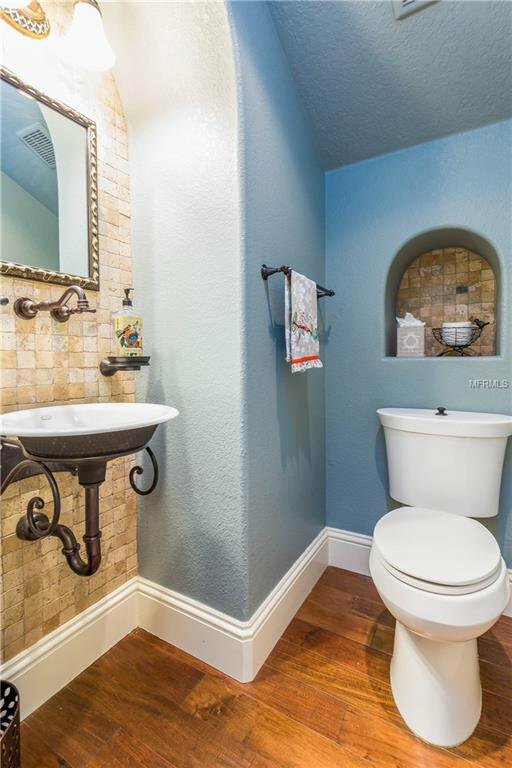 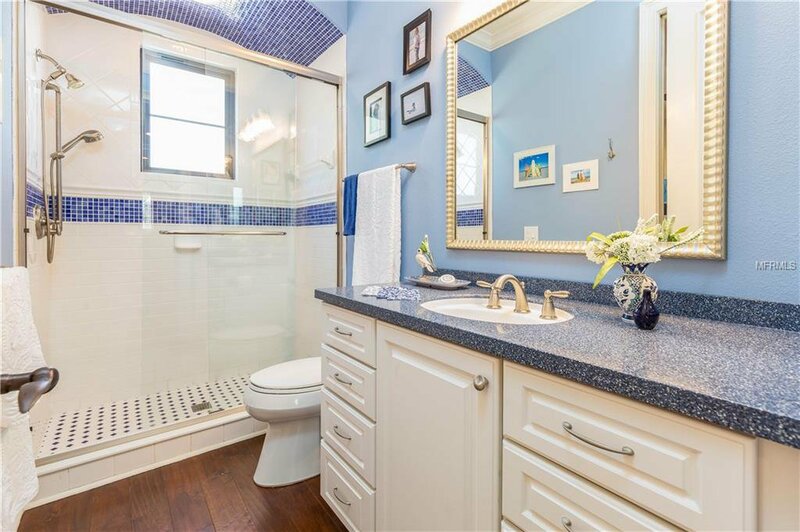 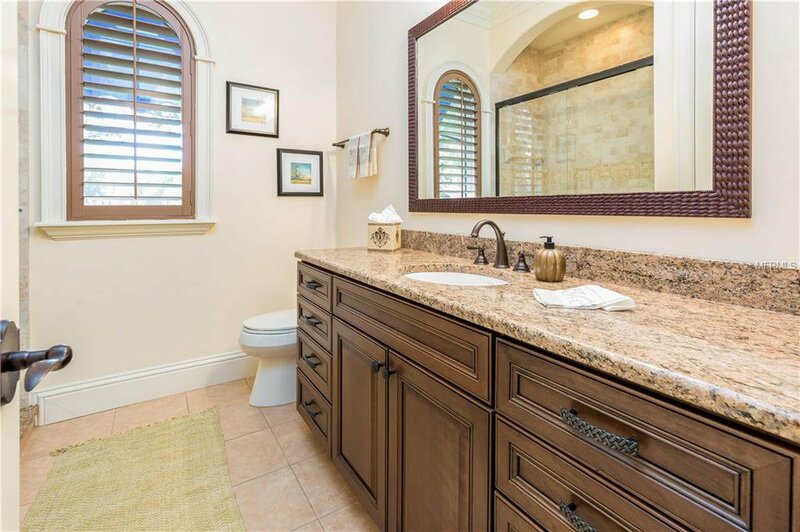 Downstairs master retreat with large shower and soaking tub. 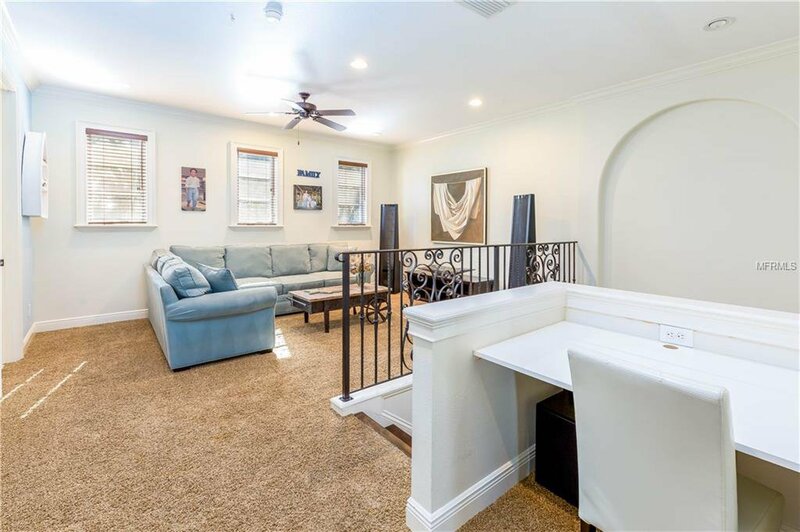 Additional downstairs guest suite. 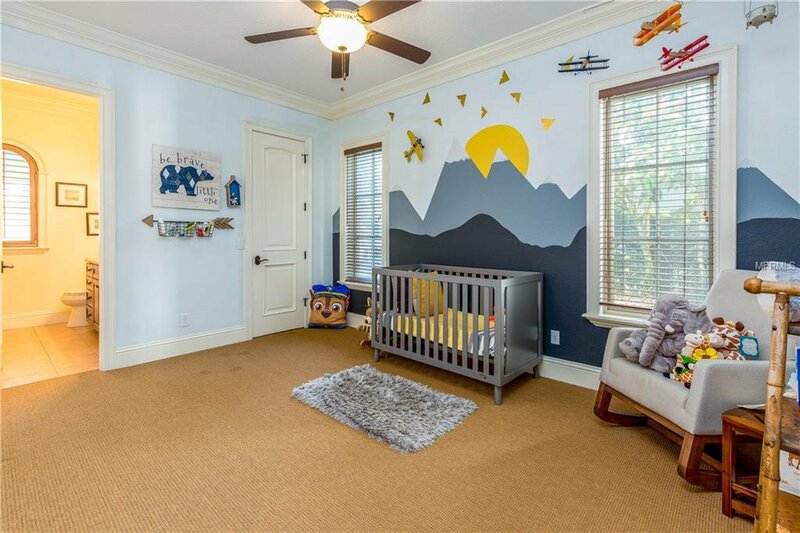 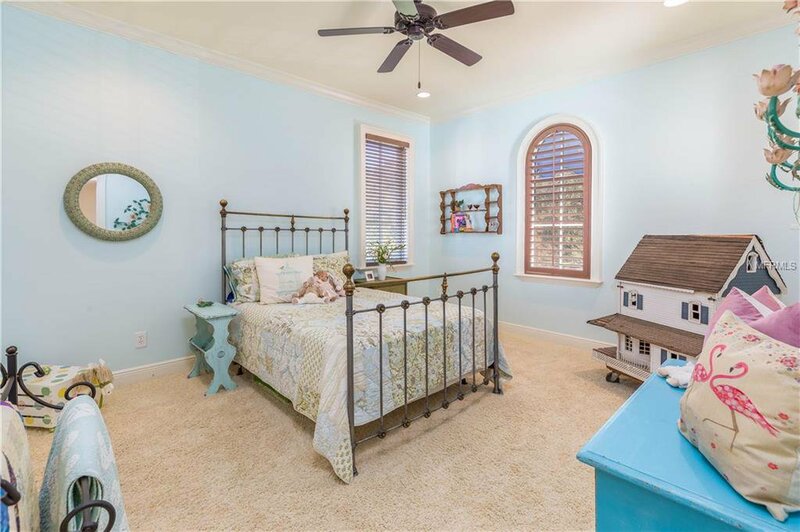 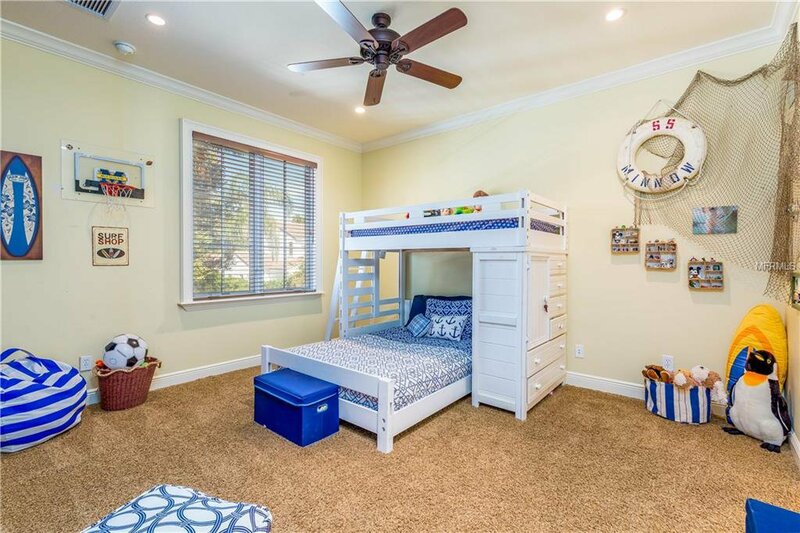 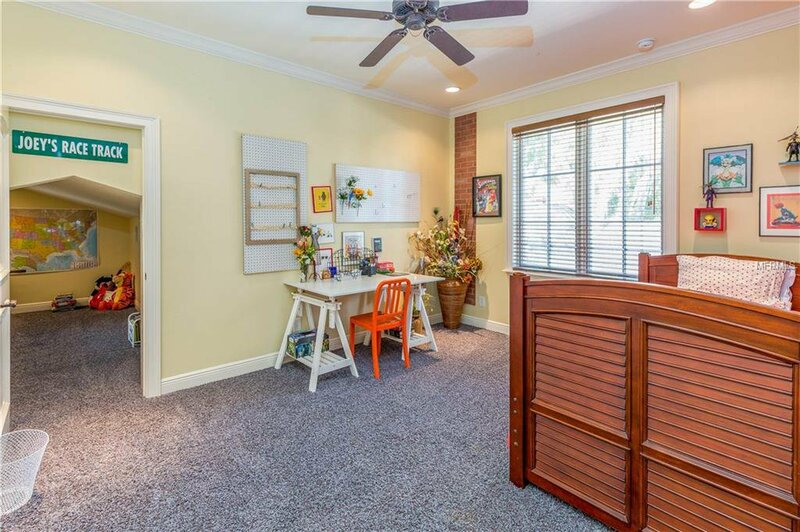 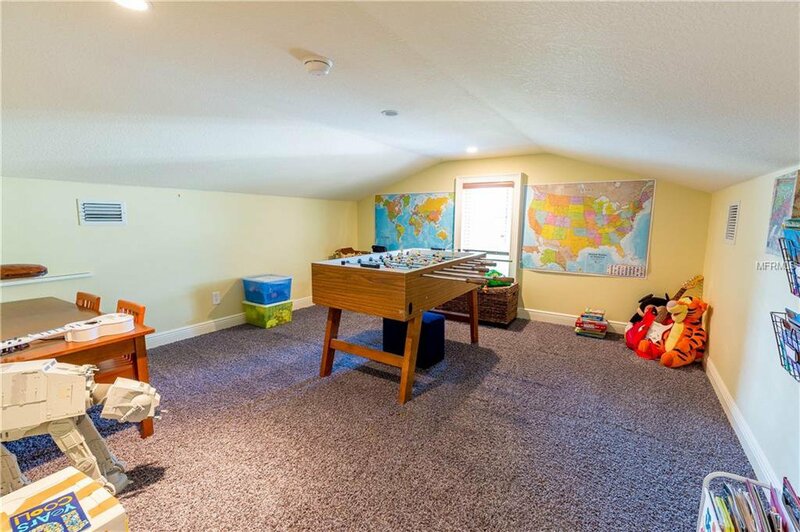 The upstairs has 3 additional bedrooms plus bonus loft and playroom. 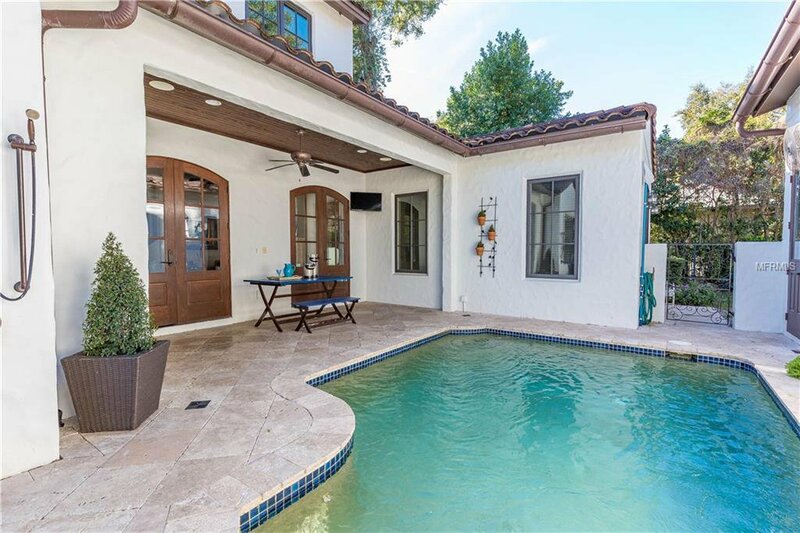 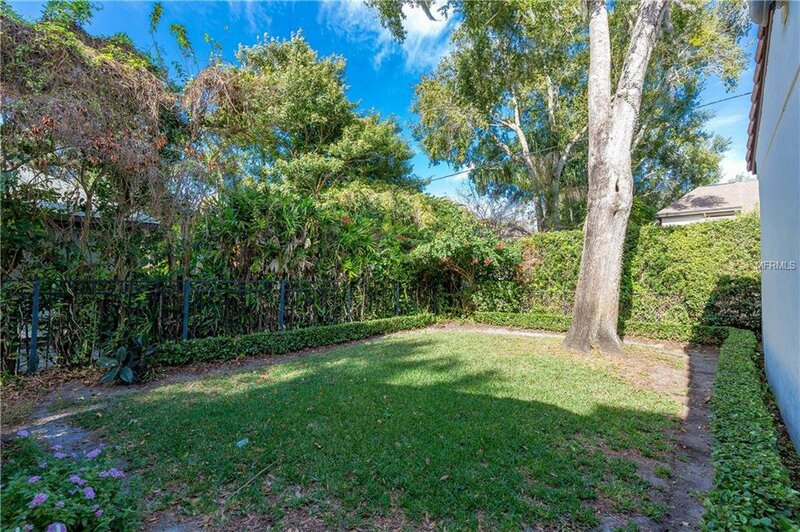 Private backyard has covered lanai, heated pool, summer kitchen, outdoor shower, and tongue & groove ceiling. 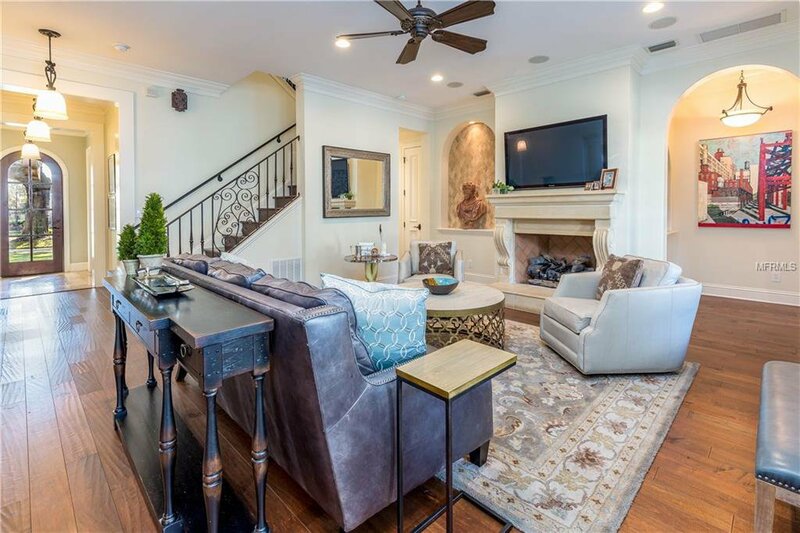 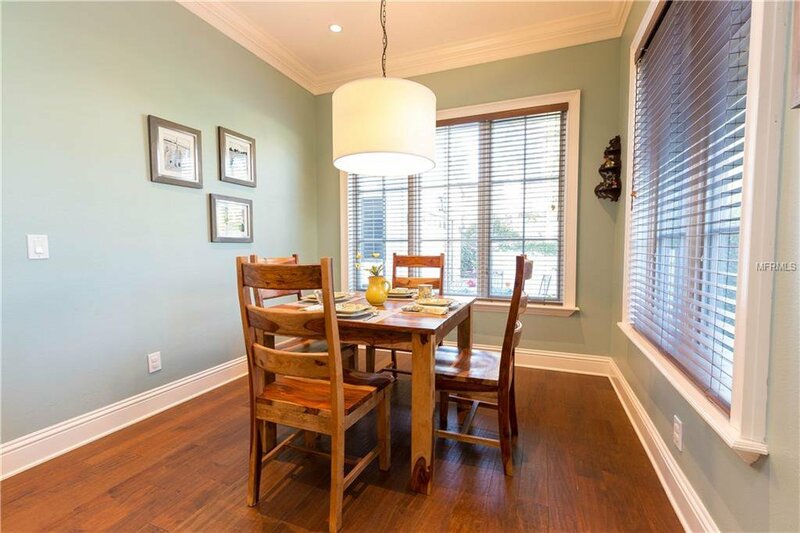 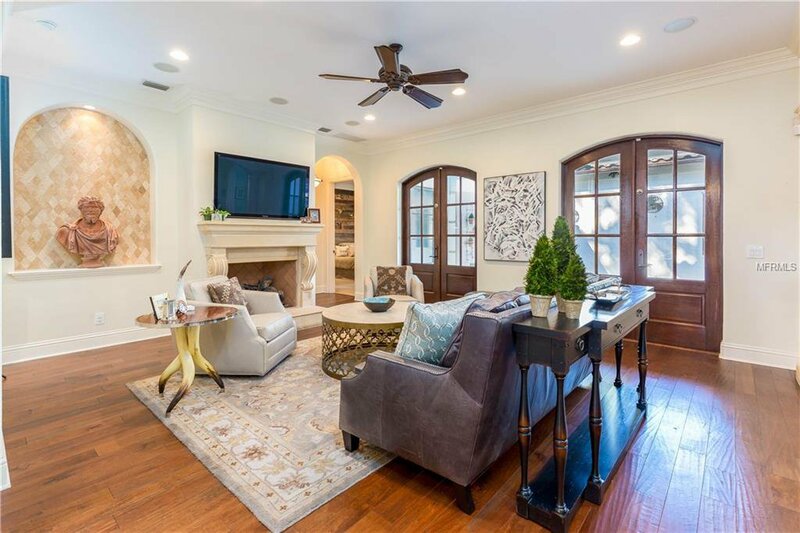 Features include wood floors, gas fireplace, crown molding throughout, built-ins, high ceilings, and French doors. 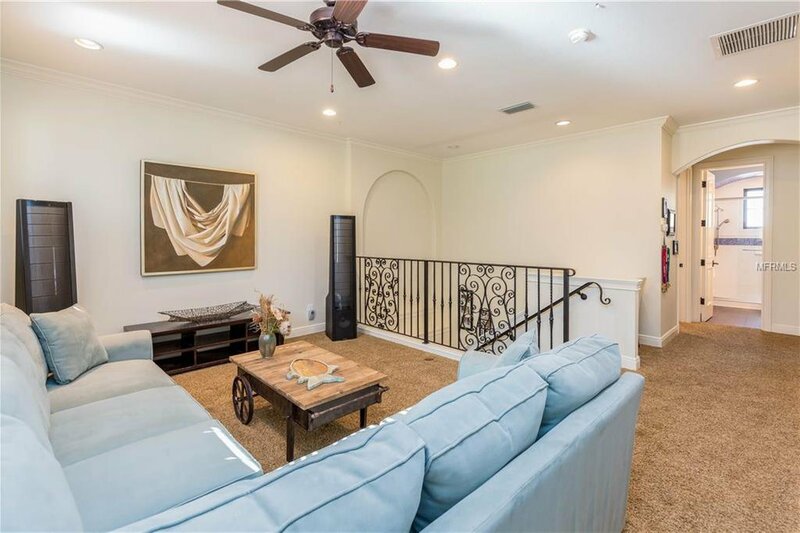 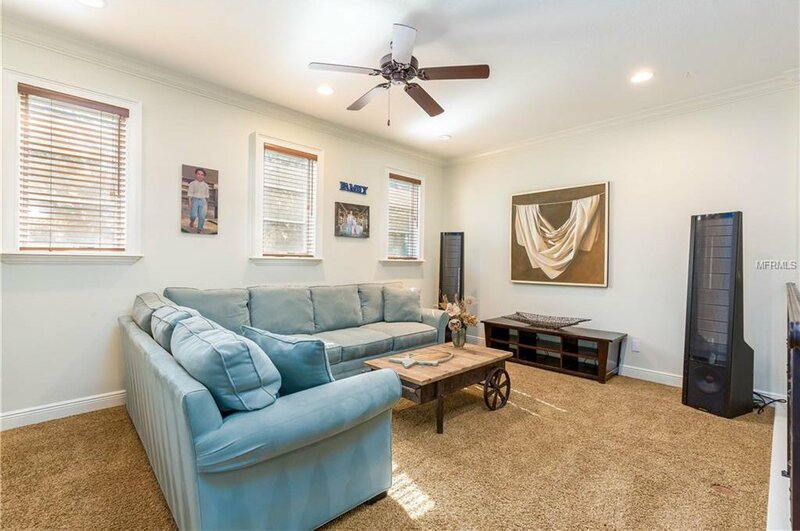 Great location on sought-after street next to Windsong but with no HOA!